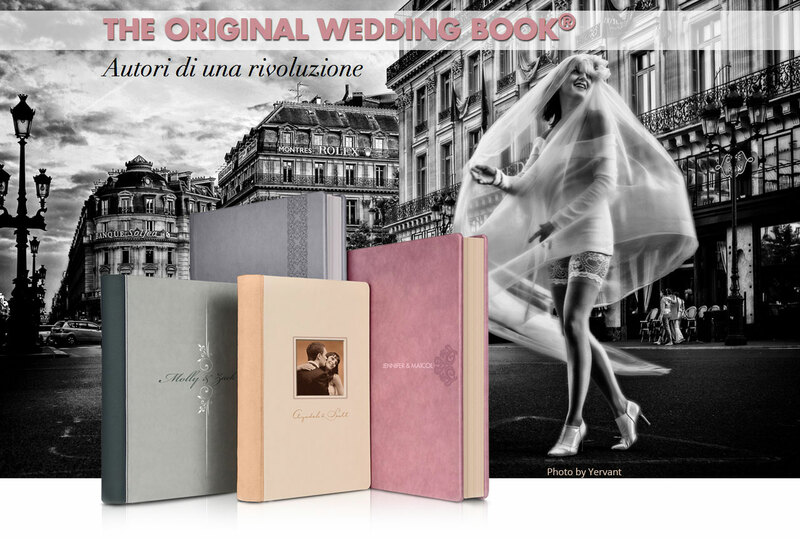 The extraordinary result of a 20 years journey of discovery is called Wedding Book. 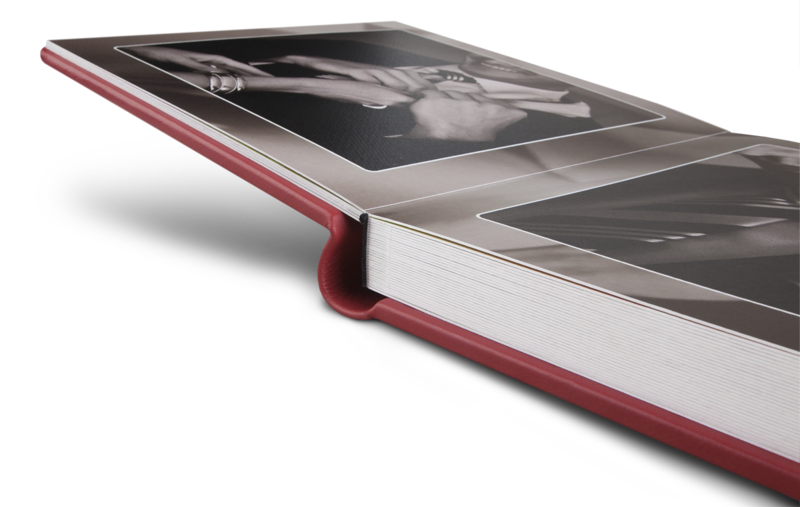 An exceptional product that enhances the photographic reportage by combining printing art with the prestigious editorial layout of the most celebrated projects. The covers. The story of a fairytale starts here. Creating the cover is one of the most exciting moments in the book design process. Graphistudio has always offered an immense richness of materials and customizations. In order to guarantee uniqueness and exclusivity, our covers are all handmade in single copy, on the basis of the aesthetical sensibility and choices made by each client. The combination of the material, colour and front panel layout is essential: the leathers, the Nappas, the metals or the silks, to name but a few, selected in the preferred tones, embrace die-cuts, images, inserts, embossing and seams. The spine and back, which enrich the front cover, can be chosen to match the main chromatic tones or to elegantly contrast them with colours and textures. Visit the relevant “Design” section to get inspired and start dreaming. The quality of ‘Made in Italy’. Refined materials, special solutions such as our internationally patented seamless binding, the perfectly lay flat opening and the extreme attention to the finishing are the distinctive marks of the Graphistudio Wedding Book: a memento guaranteed to preserve unaltered through the years, the charm and the emotions of the most beautiful story in the world. 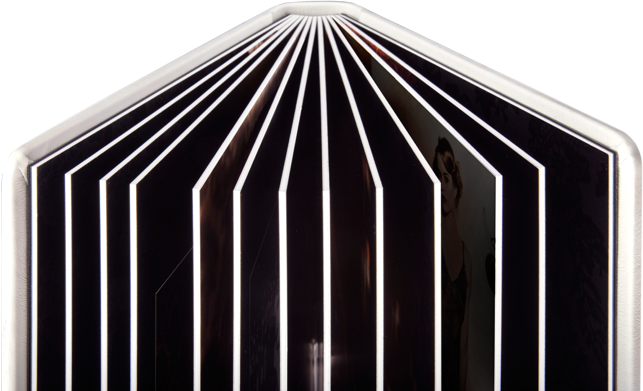 You can choose the photographic or the metallic paper with digital laser printing, or as an alternative, the textured, smooth or pearl paper with digital offset printing. All options are available with glossy or matte lamination with the exception of the metallic paper which is already laminated by default. To enhance and preserve the high fidelity of the book prints, Graphistudio has invented and patented a revolutionary binding system, whose superior quality is literally self evident. The perfectly lay-flat opening allows a panoramic and detailed view of the whole spread, including the parts positioned over the seam. The result is a nearly cinematographic, captivating experience. The innovative mechanics of the block guarantees a quality unalterable throughout the years. The real connection between the digital and the traditional worlds, giving the book its massive and linear outlook. This option confers heaviness to the book by adding an insert between the pages. This option guarantees a flexible page, conferring a modern and slim look to the book. Sharing the most treasured moments with your loved ones is an intense and universal desire, especially when this unrepeatable combination of emotions and art constitutes the visual story of the wedding. The parent and pocket books have been specifically created to fulfill this desire. Their measurements, perfectly proportional to those of the main books, are designed to allow the printing of exact copies with no need to modify or adapt the original files. From the enjoyable 20×30 cm, which can be dressed with a cover identical in material and layout to the one of primary book, to the surprising 4×6 cm, a real miniaturization masterpiece. This is the ideal gift for the parents or the closest relatives, and is available in the 20×30 cm, 15×20 cm or 10×13 cm sizes, in any orientation, from one to four copies depending on the size selected. The binding is exactly the same as the main book, and the selection of papers they can be printed on is wide and depends on the size chosen: from the textured or smooth paper, from the pearl to the photographic and on to the metallic. 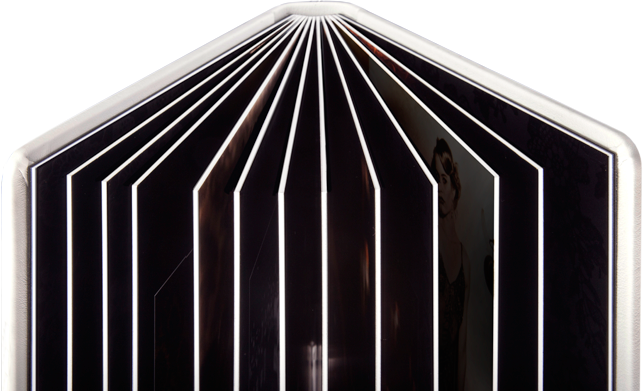 The 20×30 cm option can be customized with any cover available in our catalogue, while the 15×20 cm and 10×13 cm can be produced with either the dust cover jackets or the printed hard back. 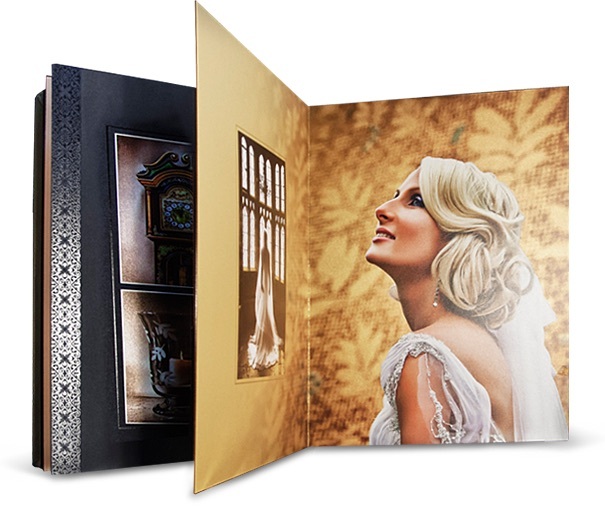 Each option makes the parent book a precious and authentic combination of the Wedding Book. You will never part company with them. The opportunity to bring an exact copy of the wedding book with you in the purse or in the jacket is simply too tempting. Not to mention these pocket books offer the chance to present friends with an unmatchable memento to thank them for attending your wedding. 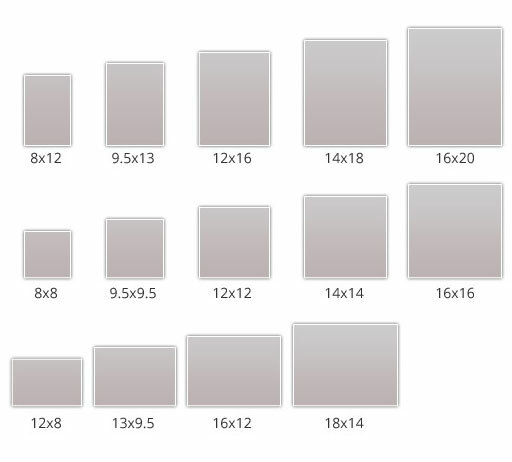 Pocket books are available in three different sizes, each with its own specific quantity: 9 10×13 cm copies, 15 6×9 cm copies or 30 4×6 cm copies in vertical, square or landscape orientation. They are printed on smooth paper, with perfect binding and soft cover.